What do you think about my recent book? 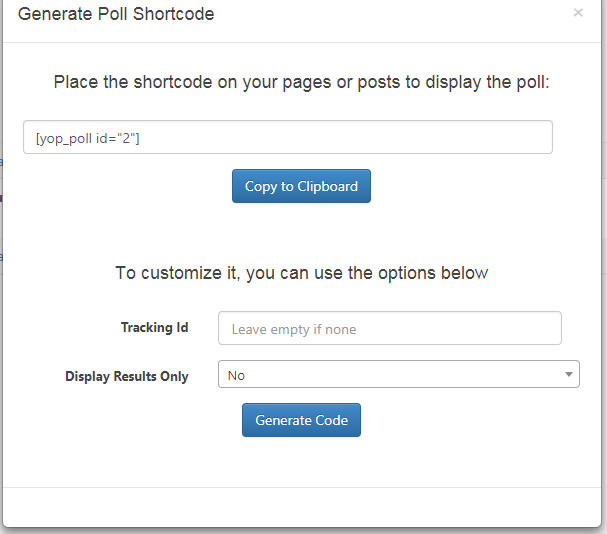 Now, let’s find out how you can create polls like that using free plugin in WordPress. 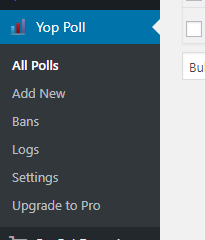 We are going to use a plugin called YOP Poll which you can download freely on WordPress.org. After installing and activating the plugin, you will notice that there is a new menu item on your dashboard. Click on Add new to start creating your poll. 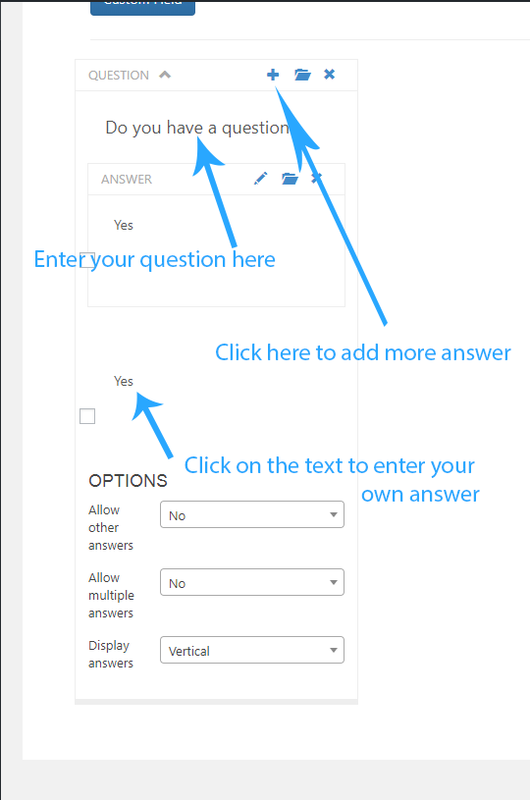 After entering your question and answers using the form above, let’s go to the options tab to finalize your poll’s settings. From here, you can change the button’s text and other options such as start date, end date and whether you want to use captcha or not (which I think is a very good setting). When you are done setting up the poll, click on publish to make it live. 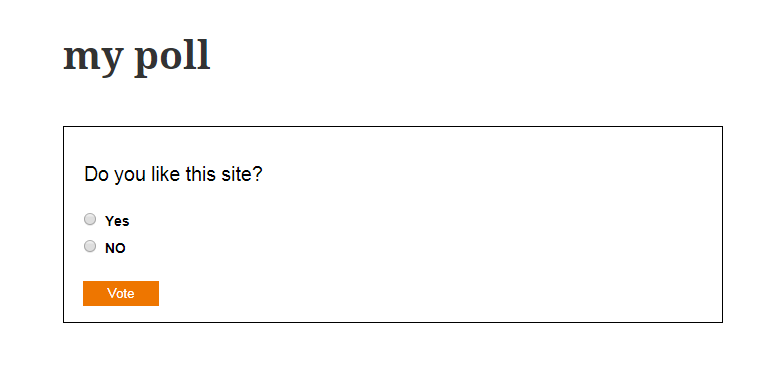 So, that’s how you create a poll in WordPress. 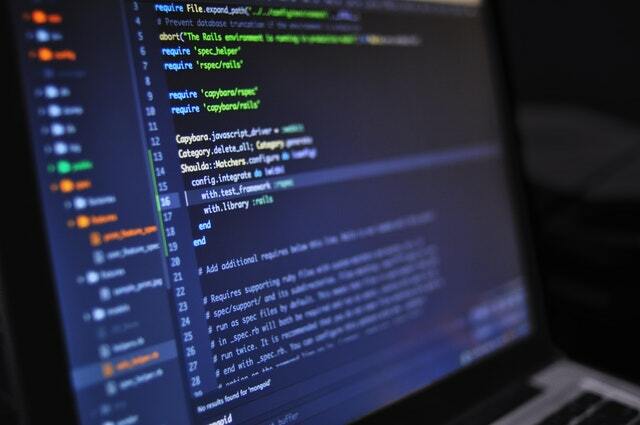 This plugin is very useful for simple poll creation. 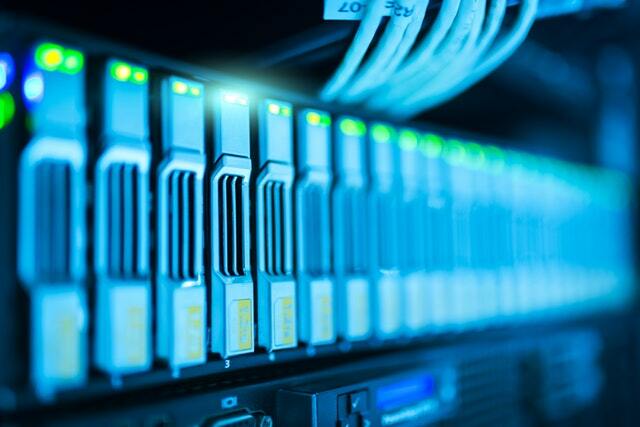 If you need something more sophisticated such as multiple step polls, you should find a more advanced tool.